I’m actually pretty excited about this – because, yes let’s start taking our street art more seriously; and yes, let’s start using the internet more creatively! Great job Toronto. “Toronto is home to some of the best mural, street and graffiti artists and art in the world. These artists and artworks have transformed Toronto’s public streets, laneways and parks into a city-wide art gallery!” Says the site. The website is available here and it’s worth a quick look: streetart.to. 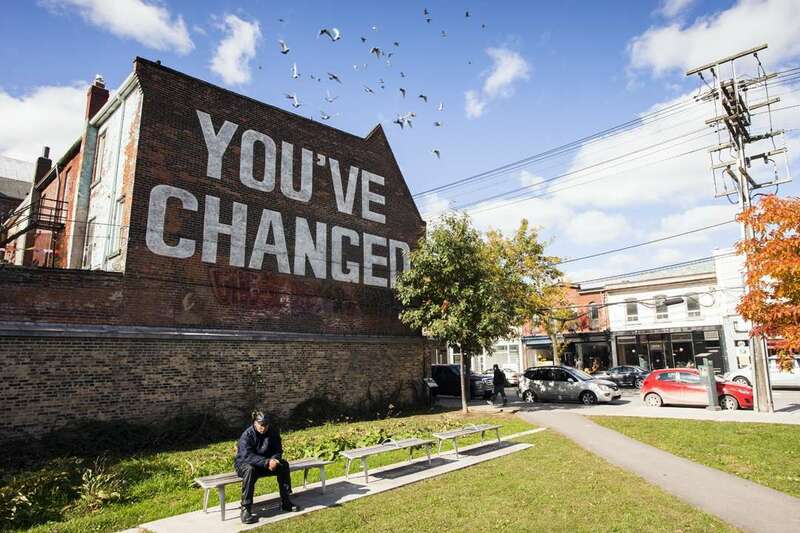 StreetArt.TO provided a “sampling” of works created as parts of the StreetARToronto suite of programs from 2012 to 2018. The database is also complete with descriptions of the art, the artists and the organizations responsible for the artworks funding. 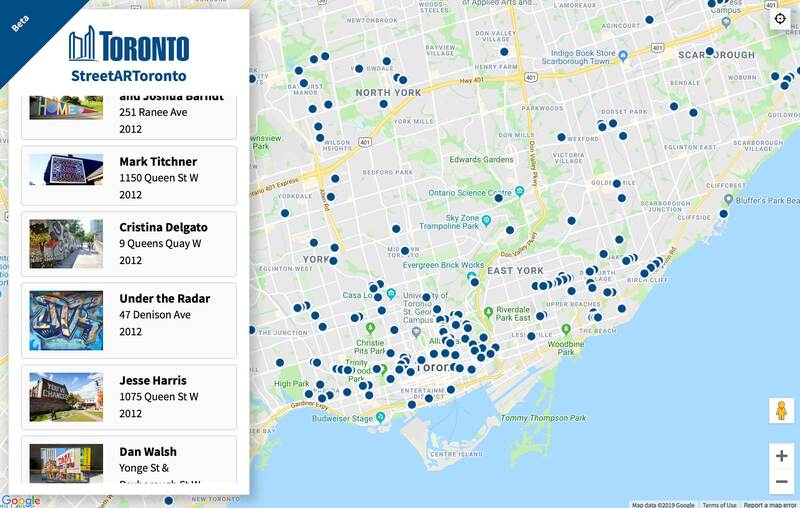 The works on the site are “Individually and collectively these murals are designed to celebrate the City of Toronto motto “Diversity Our Strength” and foster a greater sense of belonging among all.” According to the site. The site is listed as a BETA version and it’s noted on the page that we can expect more content to be added. Which would be great because it does seem a bit sparse at the moment.